Radha Schwaller is a devoted wife, mother, Vedic Meditator, Aromatherapist, Certified Ayurvedic Educator and Practitioner, Personal Chef and Ayurvedic Birth and Postpartum Doula. In 2007 she completed her massage therapy training. Her Ayurvedic training began at Kanyakumari School of Ayurveda where she studied Ayurveda foundations, herbal medicine, nutrition, cooking, Ayurvedic Body therapies, Panchakarma and received her Certificate in Ayurvedic Education in 2008. Radha received her Wise Earth Ayurveda Practitioner certificate in 2012. 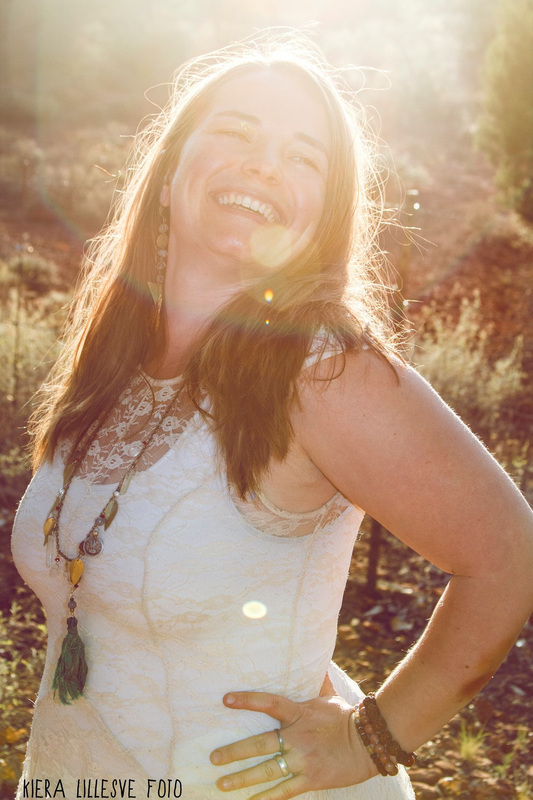 She has trained with DONA, Sacred Doula and INNATE Postpartum Traditions to assist mothers during labor, childbirth and the essential postpartum Sacred Window. She is also honored to be continuously studying with an Ayurvedic Doctor, Vaidya Mishra, of the Shankya Vansya Ayurveda lineage and Maya Tiwari of Wise Earth Ayurveda®. Radha weaves together her rich mixture of elements from sound healing, art therapy, aromatherapy, Ayurveda, herbalism, birth work, magic, laughter and energy work to create a healing journey that will bring balance to your mind, ease to your body and the light of BLISS to your spirit.